The ultimate expression of the 996 platform in two very different ways, the 996 GT2 and GT3 RS go head-to-head in a battle of torque versus track. 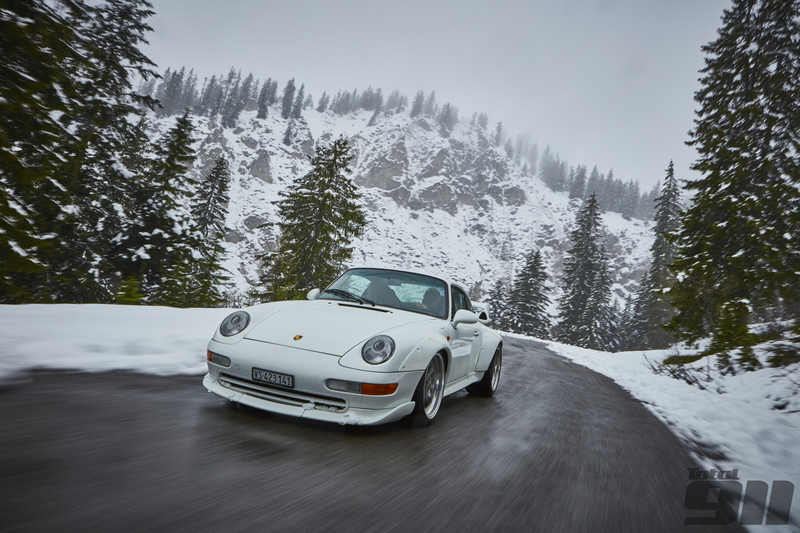 A far cry from the Le Mans tarmac it was born to compete on, we took this 993 GT2 on a road trip through a very snowy Alpine pass. Fancy owning a Porsche 991 GT3? We’ve got everything you need to know in our latest buyer’s guide. Can the 996 Turbo hold a candle to Porsche’s latest, greatest example? We find out in the latest issue. This 997 GT3 was loved so much, it was converted from left-hand drive to RHD in order to get it into Australia. The full story is in Total 911. A standard 930 3.3 can be a wild beast. But what’s a highly tuned, race-ready example like? We ventured on track to find out. 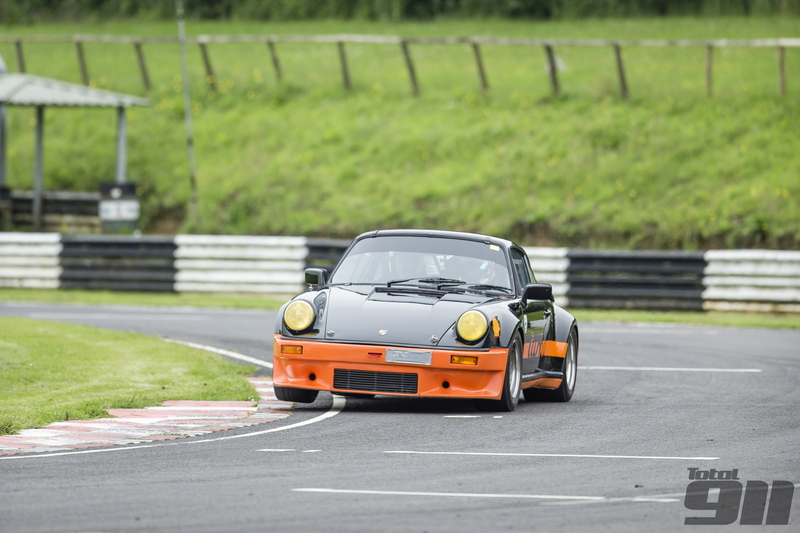 The Porsche 996.1 GT3 goes up against its Gen2 brother in the third of our Porsche 996 battles. We chart the history of Porsche’s incredible braking developments in the latest issue. Go behind the scenes at Design911, the company that can supply practically any part for any Porsche. To read all of these incredible features (and much more), pick up Total 911 issue 143 in store today. Alternatively, order your copy online for home delivery, or download it straight to your digital device now.